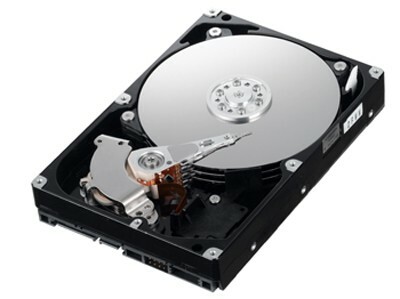 A drive is a device used for storing and placing digital information. 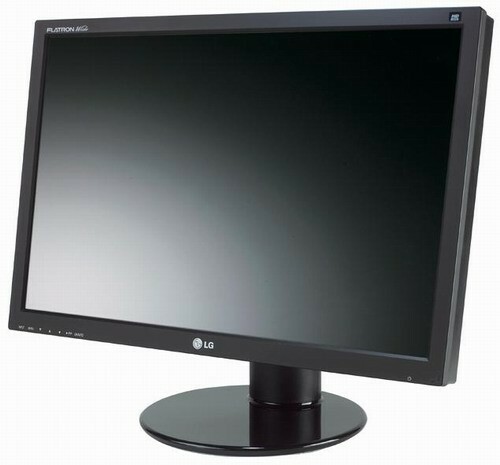 A monitor is the graphics output device which uses a VGA cable to plug in to the computer. 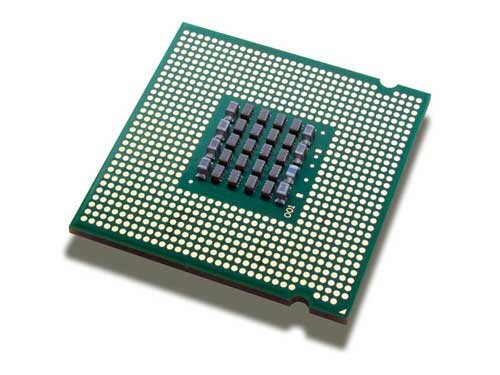 The CPU is the main sort of brain of a computer. It is where all the calculations are made. The definition: CPU is the abbreiation for central prossesing unit. 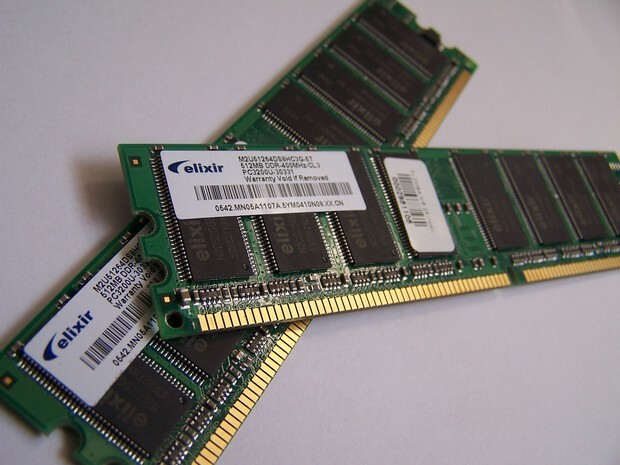 RAM (random access memory) is a form of computer data storage. 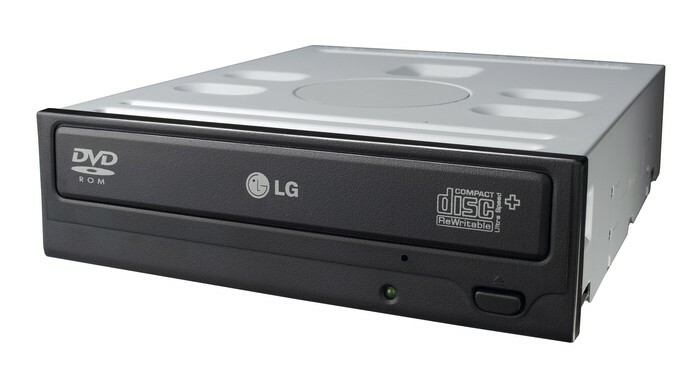 A random-access device allows stored data to be accessed in very nearly the same amount of time for any storage location, so data can be accessed quickly in any random order. 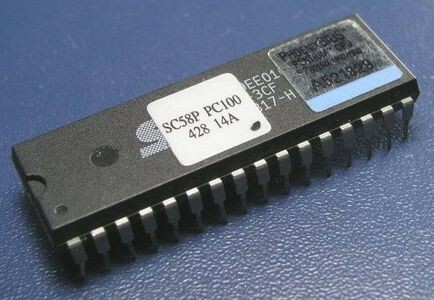 ROM (read-only memory) is a class of storage medium in computers and other electronic devices. 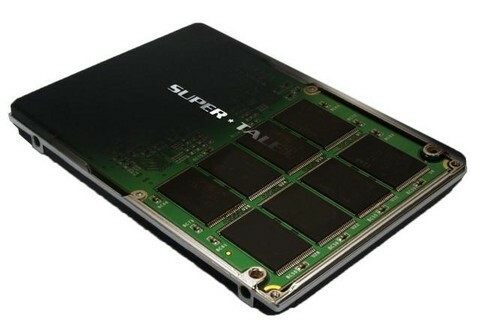 Data stored in ROMM cannot be modified only slowly or with difficulty, so it is mainly used to distribute firmware. 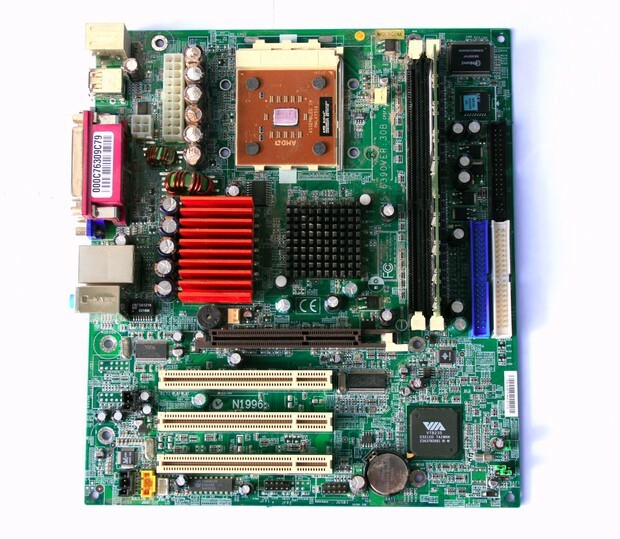 A motherboard is a printed circuit board found in many modern computers which holds many of the crucial components of the system, such as the central processing unit and memory, and it provides connectors for other peripherals. 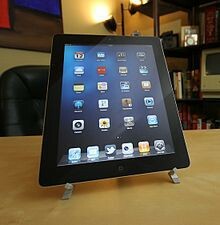 A touchscreen is a electronic visual display that can detect the presence and location of a touch within the display area. 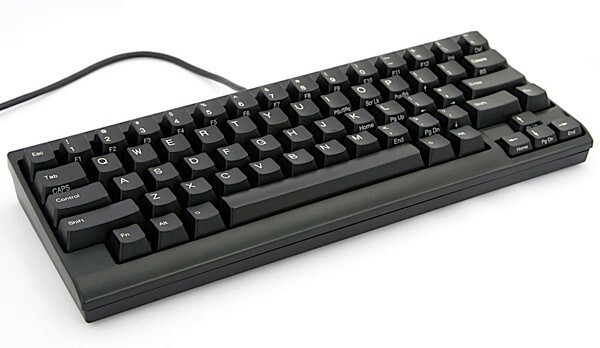 The term generally refers to touching the display of the device with a finger or hand.